The Project Nepal e.V. A matter of the heart for me. Traveling is one of my passions. I love experiencing foreign countries and diverse cultures, discovering openness and adventure, meeting and finding a common ground with people so different from me. Among all my trips around the world, Nepal is the one place that has affected me the most. The Nepalese people are cheerful and curious about everything unknown. I was deeply impressed by the diversity of religions, the common living in very small places and the orderly chaos in the middle of extreme poverty (to this day, Nepal is one of the twenty poorest countries on Earth). Nonetheless, there is a strong sense of community, open-mindness towards the world, tolerance and the will to share. This one-of-a-kind essence, together with the beautiful landscape, has profoundly touched my inner being. Driven by that enthusiasm, I have come together with friends and clients and discussed about how to be helpful in a sustainable manner. 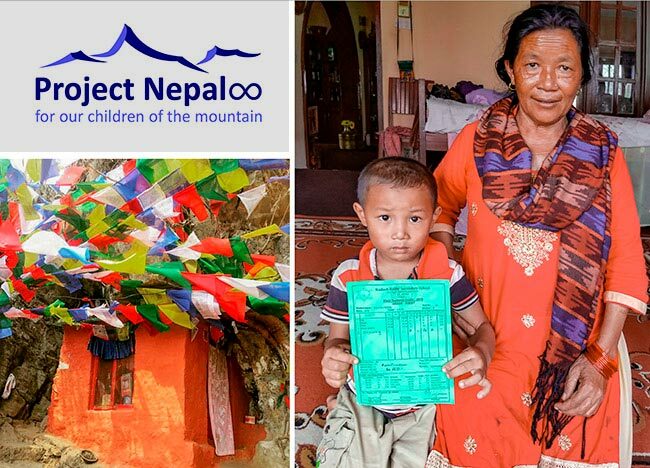 We started by supporting Nepalese orphans and providing first aid after the severe earthquake in 2015. In January 2018, we finally founded the Project Nepal e.V., in order to be able to handle everything in a more professional way. The main goal of our association is to provide orphans and children from very poor backgrounds with education, vocational training and meaningful leisure activities. For further information about Project Nepal e.V., send me an email and I’ll be back to you as soon as possible. 20.904,62€ utilized for the construction of a soccer field for a Berlin orphanage. That was the proud result of the moving donation campaign launched by our Premium Personal Trainer Club. The Social Day campaign ran in January 2017. All participants trained their clients on that one day exclusively to sustain the good cause. 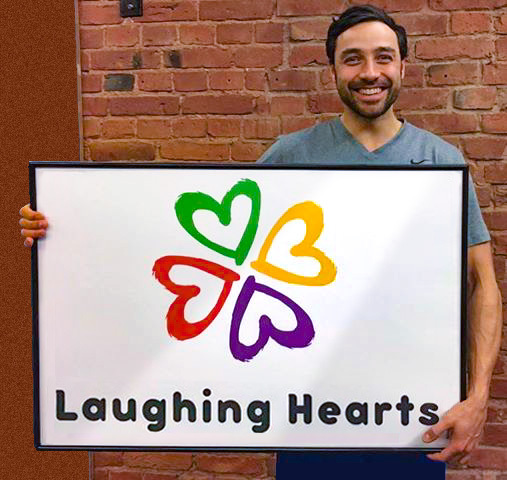 The proceeds went entirely to the non-profit association Laughing Hearts e.V.It makes me very happy to know that thanks to our contribution those children can now run free on their new soccer field. In the summer of 2018, together with my colleagues from the Premium Personal Trainer Club, I supported the non-profit association Urlaubskinder e.V. During the summer holidays, the best trainers in Germany worked at 9 Kids Camps to promote outdoors activities such as climbing, archery and playful competitions and to motivate the children to have more self-confidence and a healthier diet. In 2017, I received the “Neos Award for Sustainability and Social Commitment” for my social support.